Call Data Recovery Cincinnati LLC today!! If you have DROPPED EXTERNAL HARD DRIVE or just plugged into your computer and now you can’t access it, STOP, turn it off and do not attempt to power on. Turning it on and off in hopes it will start reading will only make your situation worse and may even cause your external hard drive to become unrecoverable. If your hard drive is clicking, beeping or making any unusual sounds, turn it off and call CINCINNATI DATA RECOVERY . Typical causes of an external hard drive failure include inadequate cooling or ventilation which will cause the drive to overheat. Moreover, the leading cause of failure on external hard drives is being dropped. In either of these cases we can help you get your data back with hard drive recovery. A hard drive can fail due to so many reasons, even if you take really good care of your device. The best way to cut your losses in case your hard drive fails is to be proactive about backups. But what If you haven’t backed up your data, or your backups fail? Don’t worry; our external hard drive recovery tips and tricks will help you get back all your lost data, and that too, with minimum hassles. In case your drive is damaged, you can always reach out to us for more Advanced Data Recovery help with external hard drive recovery. In the meanwhile, let’s go through this article and learn some useful information about external hard drive recovery tips and tricks. What Indicates A Failed Hard Drive? There are a few warning signs that indicate the life of your hard drive is about to end. Some of these are physical, whereas others affect the performance of your system. A problem with performance can indicate a myriad of issues, including the failure of your external hard drive. 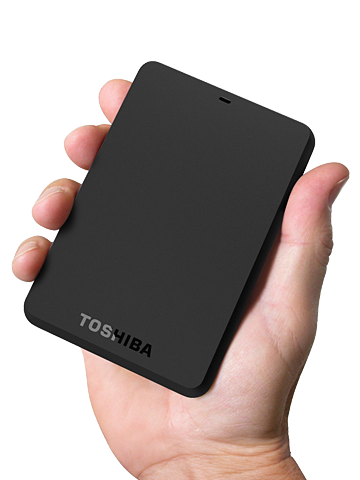 In any case, you should ensure that you have already taken the necessary steps to ensure external hard drive recovery. Generally, you should back up your data the moment you note any performance related issues, especially if they occur in Windows Safe Mode or after you’ve installed a fresh version of the OS. In such a case, it is probably because of a failing drive. Have you ever come across a file that was opening fine one day and displayed some issues the nest day? If your hard drive is about to fail, files would fail to open randomly or might even go corrupt. Again, there can be multiple reasons, but many a times this is because of drive failure. So always back up important data as part of your external hard drive recovery plan. Bad sectors are those portions of the drive where no data integrity is maintained. Your OS conceals these areas, so you can’t identify them easily, especially if most of your drive is already full. However, if you still run into a bad sector, then consider it to be a problem. You can run manual checks to identify errors that Windows hasn’t spotted yet. However, you should turn to the pros and let them fix the drive to ensure that your data remains safe and no other damage can result to the hard drive due to more wear and tear. If your hard drive emits strange noises, then you should immediately turn to external hard drive recovery specialists so that necessary steps to keep your data safe. Repetitive noises are due to the head when it tries to write data on the drive, but faces errors when doing so. Screeching or grinding noises are signs of component failure such as spindle motor or bearings. Turn off immediately!! A failing drive can also be identified through physical inspection. Dust and other pollutants in the air can affect the surface. If your hard drive is broken, then dust can enter and cause damage to the delicate components inside. In such a case, you shouldn’t try repairing any mechanical issues on your own, but instead turn towards external hard drive recovery specialists. What Makes Your Hard Drive Crash? Hard drives can crash either due to a logical or mechanical failure. In the former case, the components aren’t damaged physically but the drive can’t find its data because the files might have been corrupted or formatted accidentally. However, the data still exists on the drive and can be recovered using appropriate software. A mechanical failure implies that some parts of your drive are broken, and so it can’t function properly. External hard drive recovery in this situation is more challenging, but still possible. Please note that if your external drive fails, is accidentally formatted or if the data is deleted, then it doesn’t disappear instantly. Generally, it stays on the drive until over written. Should you suspect an issue, you should ensure that you don’t directly access the drive. The first step of external hard drive recovery is to figure out if the drive has actually failed or if the issue is just a small glitch that is preventing the drive form functioning properly. Connect the drive to another system and see if it works. If you can clearly see and access the files, then your hard drive is functioning fine, and the issue was probably due to malware. Reinstalling the OS might work, but do take advice from professionals. In case the files don’t show on the secondary computer as well, then the problem is definitely with the drive. Take help from external hard drive recovery specialists to get the issue resolved. You can also try fixing the issue on your own, but taking help from professionals is the better option if you can’t risk losing your important data. Many tools are available for the purpose, but they aren’t always free, and may not always produce the results that you desire. Once you’ve installed a data recovery software program, you would have to select the kind of data that you want to recover, and specify the location of your drive. You would then be asked if you want to conduct a quick or deep scan. The latter option is more effective, but takes more time as well. When finished, the program will display all available data on the drive. You can select files that you want to recover. Depending on the total size, this will take time. The quality of the recovery program varies from software to software or if seeking the advice of a professional data recovery firm it all depends on the equipment utilized. Most of these dump the data from the non-functioning drive into another location. All files are organized according to type in various folders. You’d have to browse all of these to find the exact files that you want. File names may also be different and might be changed into alphanumeric sequences. While many recovery programs are offered, the ones that do work the best are characterized by a fee. Plus, there is a steep learning curve involved as well. You can avoid all these hassles by turning to external hard drive recovery experts. 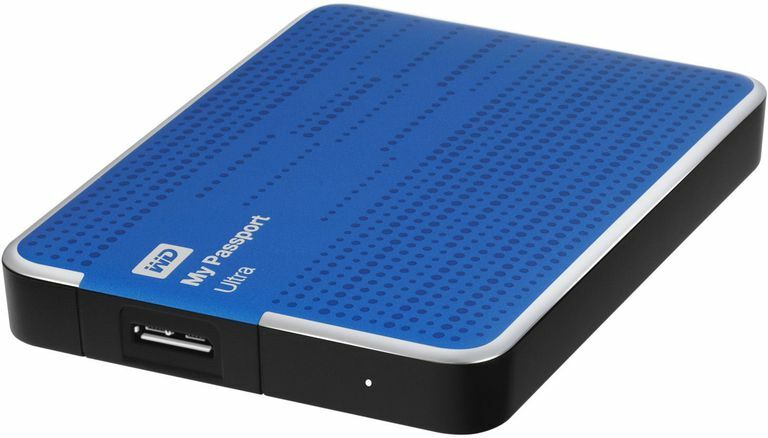 Want more advice on external hard drive data recovery? Contact Data Recovery Cincinnati LLC today (513) 338-9756! If you have DROPPED EXTERNAL HARD DRIVE or just plugged into your computer and now you can’t access it, STOP, turn it off and do not attempt to power on. Turning it on and off in hopes it will start reading will only make your situation worse.